We use the Napolitano coffee, Kimbo. Robusta Arabica, the beans blended from Brazil, Central America and Asia. It has a medium roast profile. 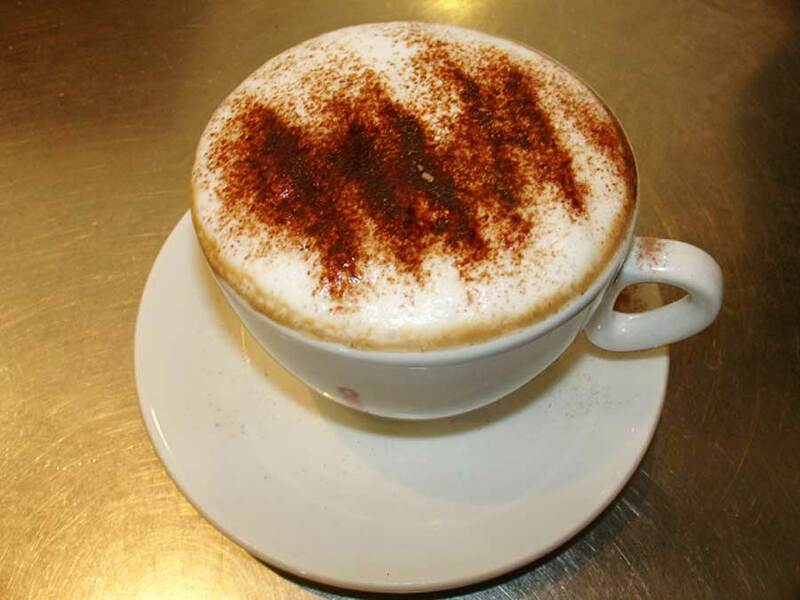 Our cappuccino is a double shot of coffee, a little milk, topped with creamy froth, sprinkled with chocolate. We like our coffee strong here; it will definitely set you off for the day to come.